Do you know anyone who isn’t affected by stress? 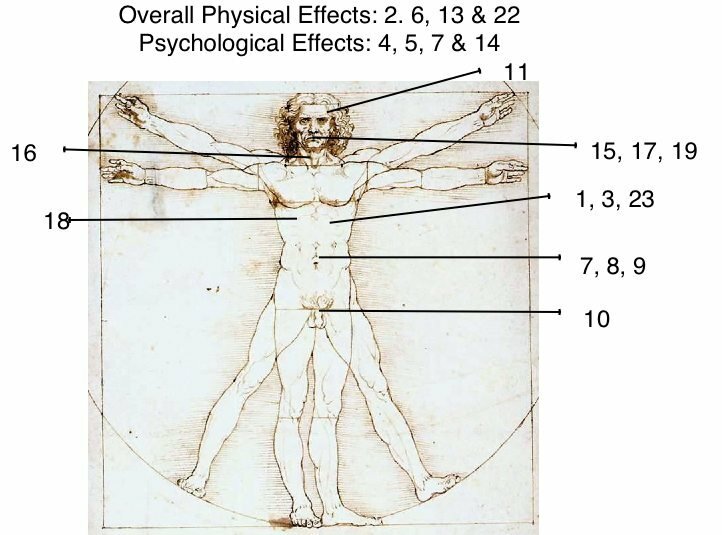 Stress side effects, both physiological and psychological, are numerous and vary greatly from one person to the next.The causes of stress are almost endless. Work-related stress can be caused by difficulty meeting deadlines, public speaking, office politics, etc. Some level of stress is good but stress levels that are too high and/or last too long will adversely affect your overall health. The unpleasant effects of stress are both physical and psychological. The negative consequences brought on by stress are important and cannot be ignored. It’s why you need to implement an effective stress management technique to deal with the stress side effects and causes of stress.